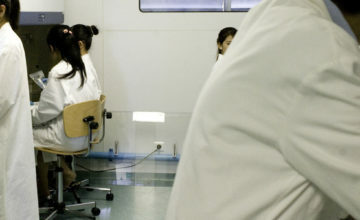 The Rodolphe Mérieux Laboratory of Vientiane (Laos) provides specialized medical testing that is otherwise unavailable in the country, in particular viral load quantification for HIV, hepatitis B virus and hepatitis C virus. 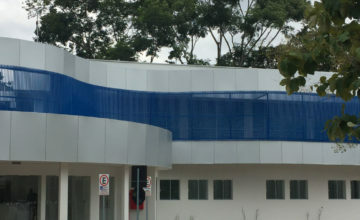 The Rodolphe Mérieux Laboratory of Vientiane (Laos), a member of the GABRIEL laboratory network, is located on the campus of the University of Health Sciences in Vientiane. 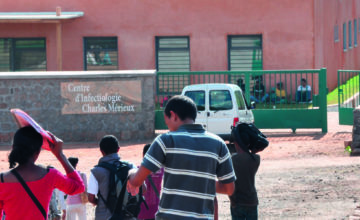 It is part of the Center of Infectiology Lao Christophe Mérieux, which is officially accredited by the Health Ministry. It is directed by Dr. Ot Manolin. Creating a platform for sharing public-health knowledge via the new conference center. 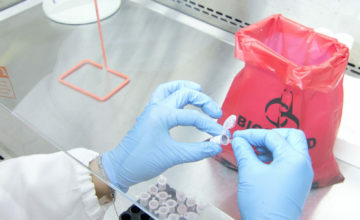 Implementing viral load testing for HBV and HIV is vital. The prevalence of HBV in Laos is estimated at 8 to 10%, or roughly 530,000 to 670,000 infected individuals, and the prevalence of HIV is estimated at 0.3% of the 15-49 age group, or roughly 12,000 infected individuals. 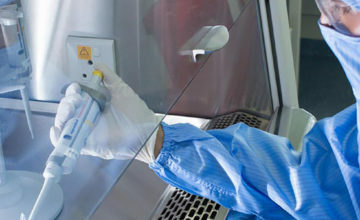 An ELISA platform for work on hepatitis B. 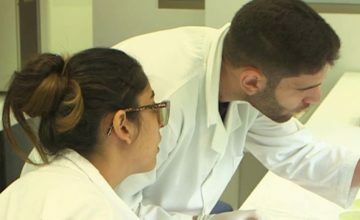 The laboratory – whose director received training from the Mérieux Foundation – also has a role to play by to training future Laotian medical biologists in applied research to address the country’s public health challenges, such as infectious diseases. 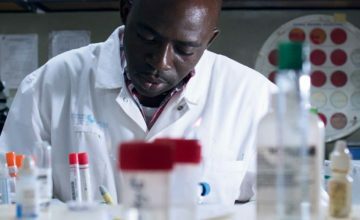 The Rodolphe Mérieux Laboratory is part of the GABRIEL network, which brings together 19 laboratories, most of them in developing countries, to conduct research on infectious diseases. 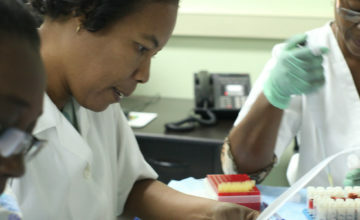 As a result, lab personnel receive training in molecular biology and other areas.